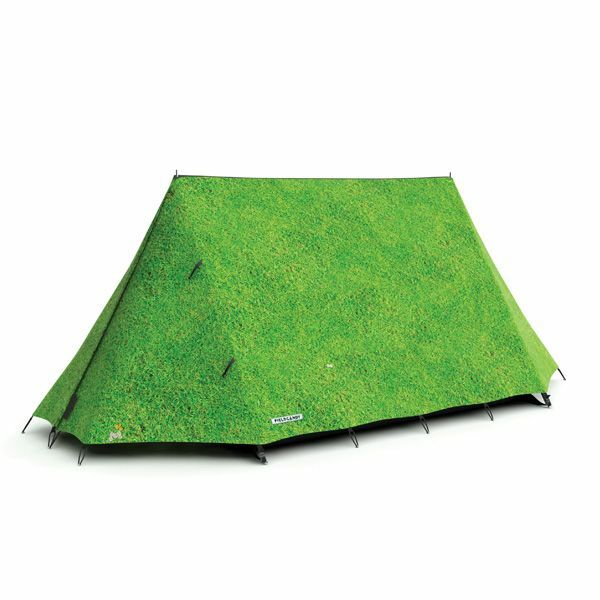 The Grass is Greener Original Explorert is a spacious 2-3 people tent. 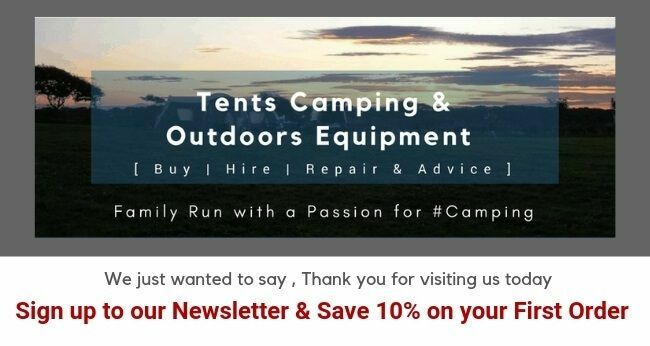 This 4 season tent is made to the same high specifications as an expedition tent and is 100% waterproof to 5 meter hydrostatic head. Digitally printed using state of the art digital technology that creates a highly detailed and a UV fade resistant design. Double skin featuring a breathable inner tent and printed flysheet featuring a porch for storage. Fire retardant and comes with 2 years warranty.